Home / Blog / Beauty / What is a Custom Facial? What is a Custom Facial? These tailored treatments can cater to all skin types and may include deep cleansing, extractions, exfoliation, or more high-tech procedures such as peels and microdermabrasion. For an added treat, some spas offer a quick head, neck, and shoulder massage to complement the facial. Learn more about custom facials here. 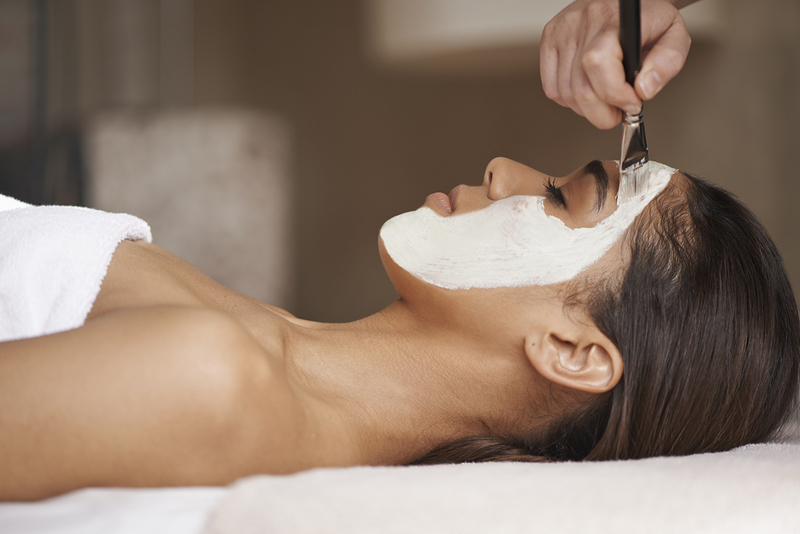 Before your facial begins, your aesthetician will do a consult to acknowledge what type of maintenance is needed. If you don’t know what skin type you have—combination, oily, dry, etc.—don’t worry. Estheticians are trained to recognize your skin type and will help you put your best face forward by creating a skincare treatment and routine designed specifically for you. Some treatments, such as microdermabrasion, are most effective when performed in a series scheduled over a few months’ time. 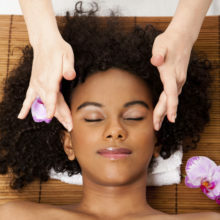 Custom facials are a popular treatment in the spa industry. Even if a spa doesn’t list a custom facial on their menu, just ask. 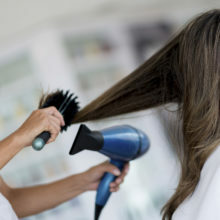 The spa may be able to accommodate you and tailor a facial treatment just for you. 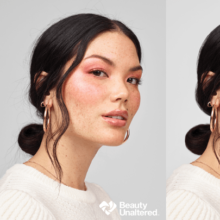 Don’t be afraid to speak up—many estheticians are able to suggest an at-home customized skincare regimen, along with helpful tips for your specific skin type, following a treatment so you can maintain your post-facial radiance. The solution for a clear, healthy complexion is to determine which products are right for you. Want more information or ready to find a Facial Esthetician near you? See Spafinder’s Facial Index.